The Division 2 private beta enters a brand new phase tonight, as Ubisoft adds end-game content on PS4 and Xbox One. 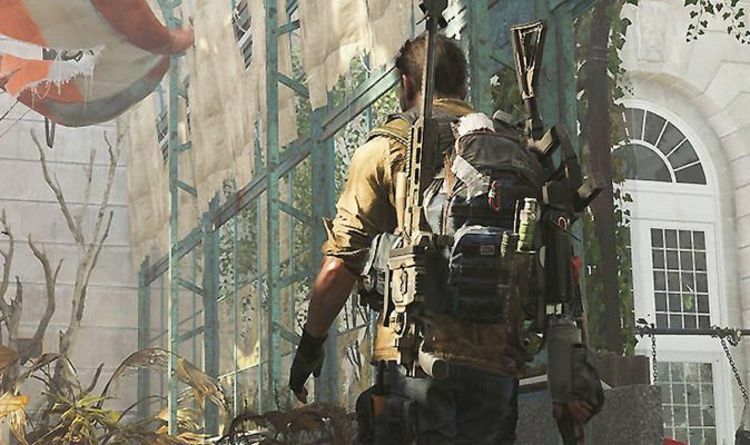 From 5pm UK time onwards, The Division 2 players can check out an end-game mission. And it's not just an end-game mission, there's also three different specialisations to experiment with. "We are excited to announce that the Private Beta will also feature a portion of The Division 2's end game!" reads a Ubisoft post. "After completing Jefferson Trade Center for the first time, you will gain access to an end-game mission that unlocks three level 30 characters on your account. Upon logging in with one of these characters, the end game mission will begin. "Each character is equipped with a different Specialization, so feel free to find your favorite! Please note that this end game mission will be available starting on February 8 at 5 PM CET." Available on PS4, Xbox One and PC, the Division 2 private beta has a February 11 end date.